Tesla has opened up on what it knows so far about the fatal Model X crash that occurred last week near Mountain View, CA. 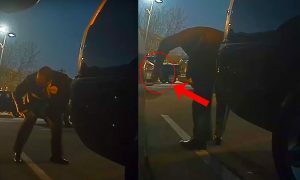 According to the company, the ill-fated vehicle’s logs have not been retrieved yet due to the severity of the crash, but it is proactively cooperating with authorities to investigate the tragic accident. The company noted that Tesla owners have driven over the same stretch of road where the fatal accident occurred about 85,000 times on Autopilot since the advanced driver-assist system was introduced back in 2015. Tesla vehicles on Autopilot have passed through the same area 20,000 times, and roughly 200 successful Autopilot trips are completed on the same stretch of road every day, notes the Silicon Valley-based electric carmaker. 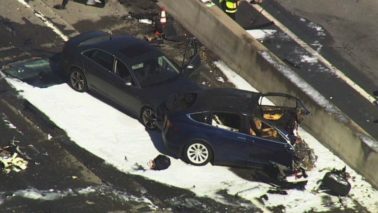 The damage to the vehicle was extensive, with Tesla stating that it had not seen “this level of damage to a Model X” prior to last week’s fatal accident. 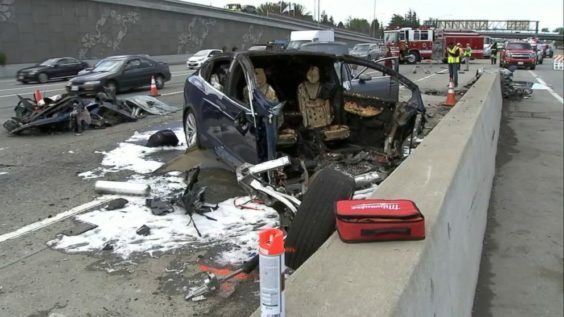 Based on pictures taken from the aftermath of the crash, the entire front of the Model X was ripped off from the impact. 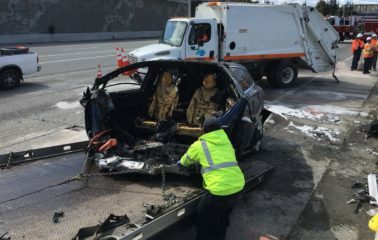 According to Tesla, one of the reasons behind this damage is that the crash attenuator — a safety barrier designed to reduce the damage to vehicles during road accidents — had not been replaced prior to the crash. Crash attenuators, also known as crash cushions and impact cushions, absorb and reduce the impact to a vehicle in the event of an accident. 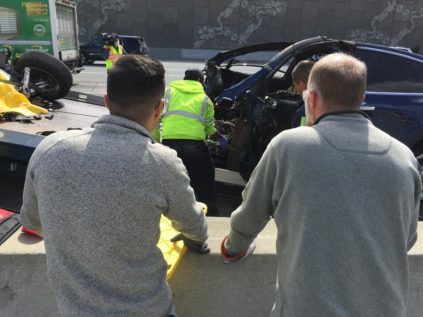 In the case of the ill-fated Model X, however, the crash cushion was all but gone, causing the electric SUV to hit the concrete barrier. A comparison of the state of the crash attenuator could be seen below, with the left image being taken from Google street view and the right image being taken from a dashcam footage a day before the Model X accident. 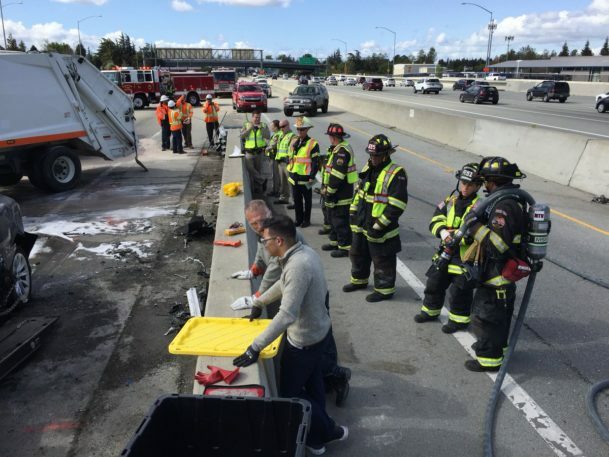 The batteries of the Model X caught fire in the immediate aftermath of the accident. 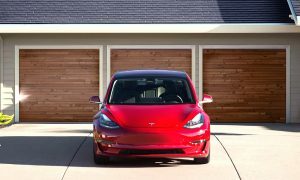 In Tesla’s blog post, the company asserted that its vehicles’ battery packs are designed in a way that when a fire does occur, the flames spread slowly to give the car’s passengers time to exit the vehicle. 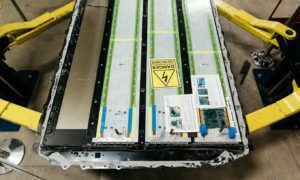 As noted by the company, this appears to be the case during the accident, as there were no occupants on the Model X when its batteries caught fire. Tesla expressed its sympathy to the family of the ill-fated Model X’s driver. The man was retrieved from his vehicle and taken to a medical facility, where he tragically succumbed to his injuries. Tesla has not released the name of the Model X’s driver, out of respect for the man’s family. 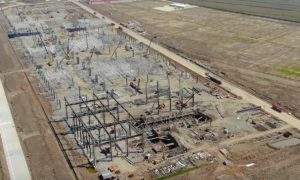 The National Transport Safety Board recently announced that it is sending two of its investigators to conduct a field investigation to study the fatal Model X crash. 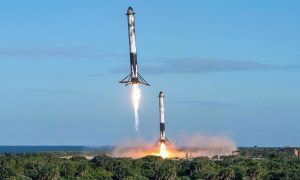 According to the NTSB, its investigators will look into factors involving the accident, including the post-crash fire from the car’s batteries. The Tesla Model X has a 5-star safety rating from the National Highway Traffic Safety Administration (NHTSA). The electric SUV is equipped with 12 airbags and a huge crumple zone on the front, thanks to the absence of an internal combustion engine. Just last December, we reported on a Model X that got T-boned in a traffic accident in Dayton, Ohio. While the collision was severe, the Model X’s driver was able to walk away from the crash unharmed.